NEW BRITAIN - Bond was reduced Friday for a city man accused of attempted murder after his lawyer claimed self-defense in the case. 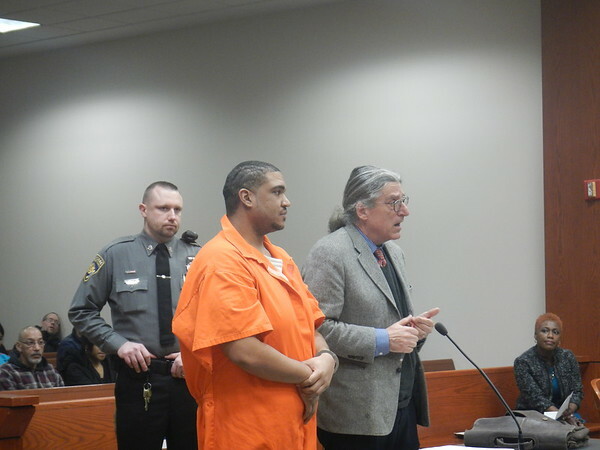 Rashad William Candelaria, 28, of New Britain had his bond reduced from $1 million to $750,000 in New Britain Superior Court by Judge Joan K. Alexander. Candelaria’s lawyer, Norman Pattis, requested it be lowered to $150,000 to $200,000. Candalaria has been charged with first-degree assault, second-degree breach of peace and attempt to commit murder. He was arrested Nov. 10 after police arrived to 45 Dwight St. to find Candelaria allegedly stabbed one of three men after starting a fight with them. Pattis said his client was the one who was struck by the three men first, who were allegedly making a disturbance in the hallway while Candelaria’s child was asleep inside the apartment. Candelaria asked the men to move on, but they didn’t, and they struck Candalaria first, Pattis added. Candalaria has a new child and he would like to be with him, Pattis said, in asking for the bond reduction. The prosecutor in the case said he has a different view of Candalaria’s “self-defense,” but declined to elaborate. Candalaria has a failure to appear and a 2008 conviction for first-degree assault. 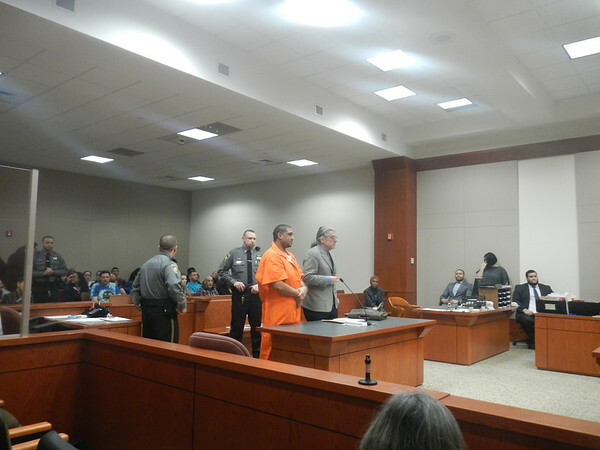 The case was continued to March 7. Posted in New Britain Herald, New Britain on Monday, 11 February 2019 20:17. Updated: Monday, 11 February 2019 20:19.